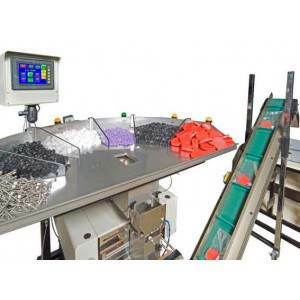 A full line of weighers, counters and conveyors as well as a combination of products. 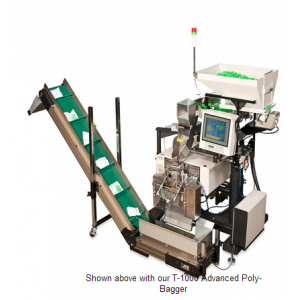 These accessory items for your bagging machines improve productivity and output while saving you time and money. 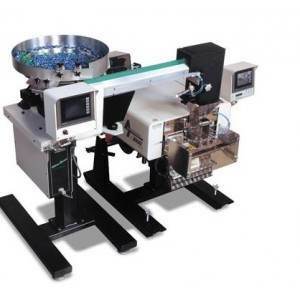 Whether you need to package individual pieces or kits, count fasteners, medical parts, electronics or other components with the Ultra-Count Series Counter. 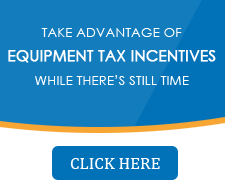 The UC-2400 provides the flexibility and speed to get the job done accurately and quickly. Ultra Scale for checking/weighing offers an exceptional performance for dependability and accuracy for all of your check-weighing applications. 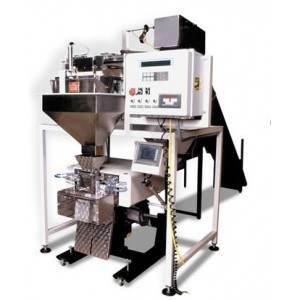 The rotary stepper feed operation is designed for applications requiring faster check-weighing speeds. 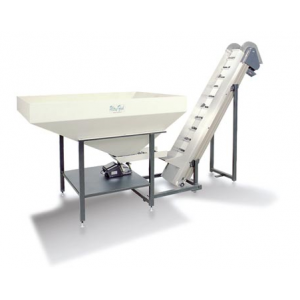 The US-6000 Check-Weigh Conveyor Scale offers exceptional accuracy and reliability for continuous-feeding applications. 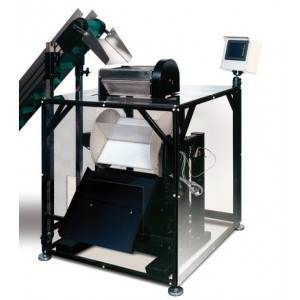 Check-weigh bags, cartons, and finished goods to detect and discharge out of range product. 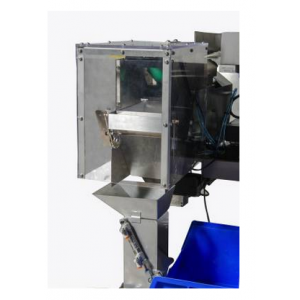 An automatic feeding solution for fasteners, injection molded components, foods or any other bulk products, this net-weigh scale is accurate to .01 lbs. 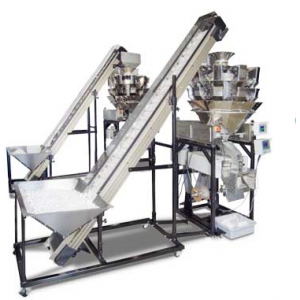 Double production with our dual scale head design or keep it simple with our single head scale. 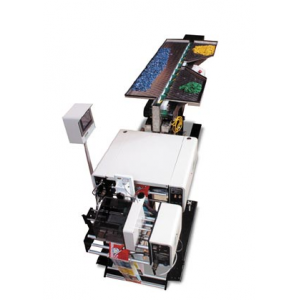 US-8000 Combi Scale brings speed and accuracy to your packaging line. 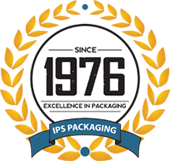 It can be used for virtually any hardware, fastener, electronics, toys or auto parts applications in addition to most dry foods. 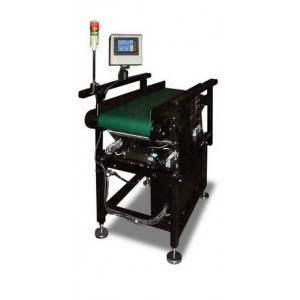 Flat-to-Incline conveyor transports loose or packaged product to table height. You specify the conveyor width and length along with cleat specifications. 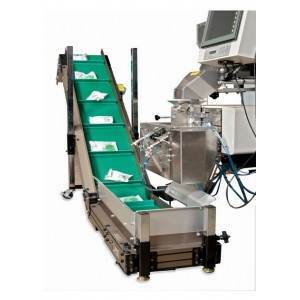 This conveyor allows you to set your own production speed for the guaranteed best packaging result. 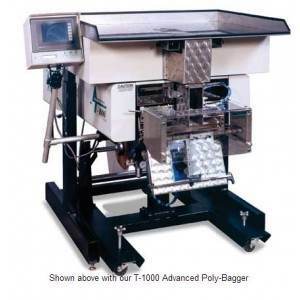 The UF-5000 is best for appliance kits, such as hardware kits or assembly kits.